LPA70 returns from Granville with 22 cars for Butler. The trip to Granville is made on Monday, Wednesday, and Friday; '70 works the Waukesha spur Tuesday and Thursday. 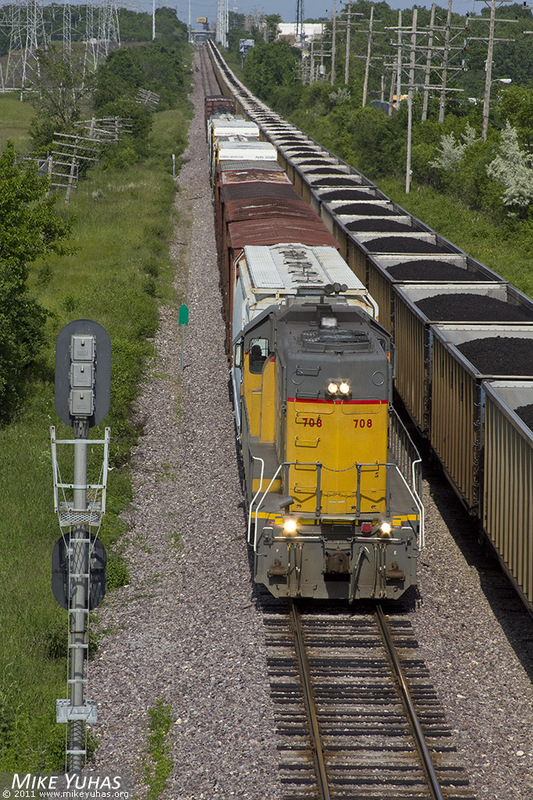 A loaded Sheboygan coal train sits on the Fonda siding.